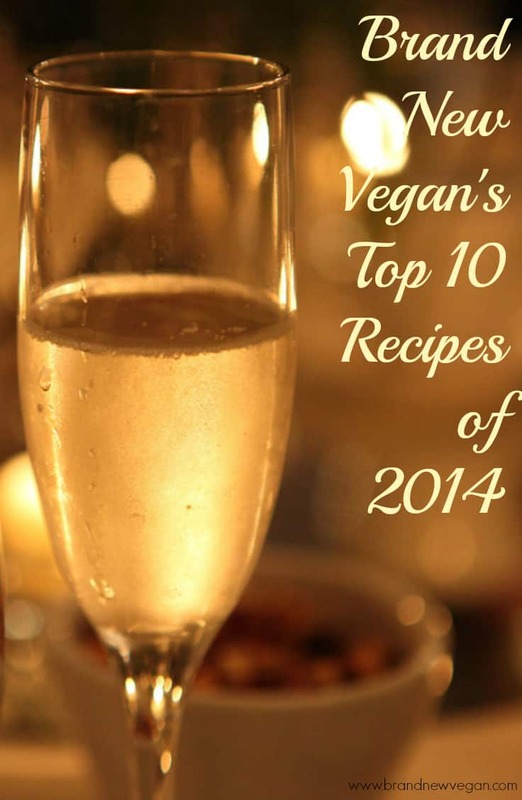 I thought I’d finish up the year by posting my Top 10 Recipes of 2014. These are the recipes that keep showing up in my popular post widget, and I will admit, some of these are my favorites as well. I still make the Oriental Brown Sauce and Marinara Sauce at least once every week. I used Google Analytics to bring up the stats, and based purely by the number of page views, meaning how many times each page has been viewed from January 1 to December 31 – these are your favorites. One of my more ‘fancier’ recipes. Cashews, Tofu, and Nutritional Yeast come together to make a wonderful ricotta ‘cheese’ sauce. 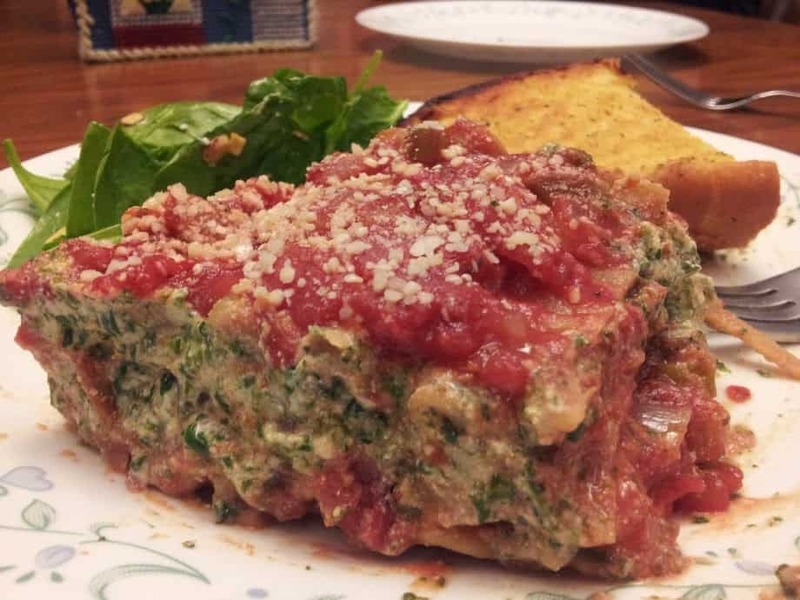 I made this recipe one night to please my non-vegan daughter and boyfriend. It worked – they loved it. A simple sauce made with fresh Hatch Green Chilies. 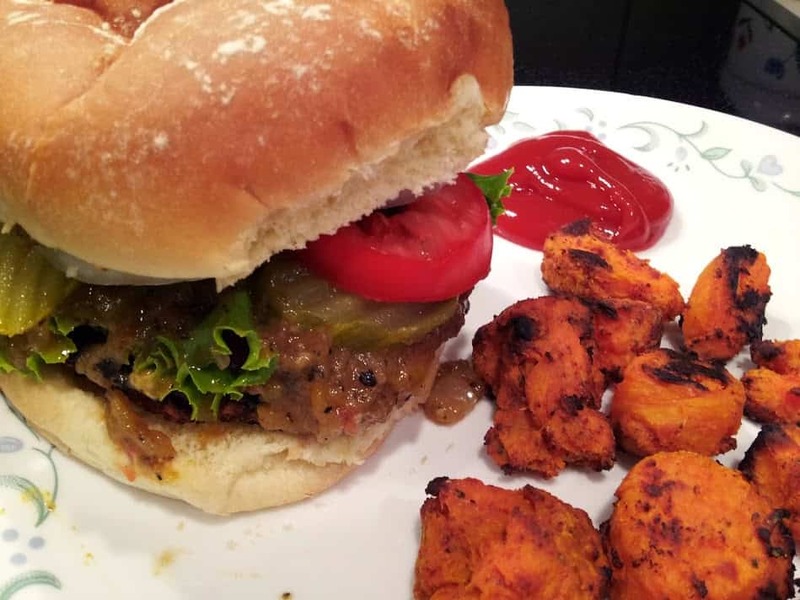 This warm and spicy sauce goes exceptionally well on top of Jeff Novick’s Black Bean Burgers. Not just for waffles anymore! I tried making Hash Browns one morning using my wife’s Waffle Iron. The result was some super easy, crunchy Hash Browns without all the muss or fuss, or oil! 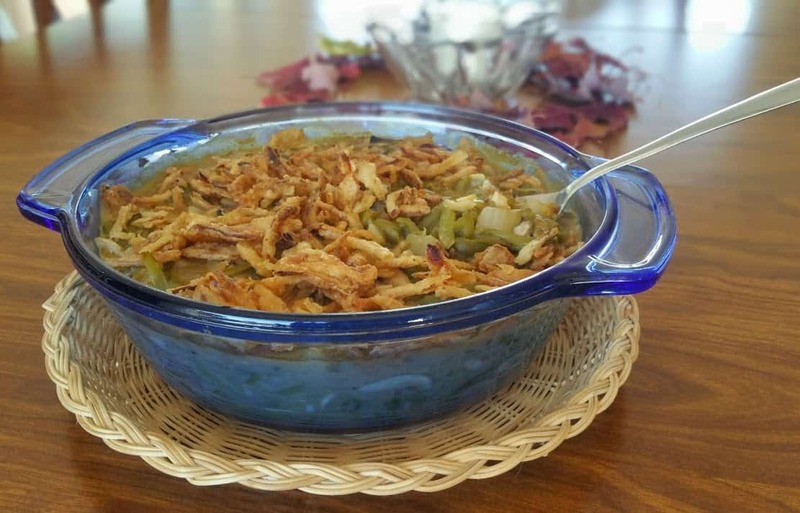 A holiday favorite at my house, only without the fat-laden cream of mushroom soup I used to use. With simple, whole food ingredients, and a taste just like the original, but without the fat or sodium, this may soon be your new holiday favorite as well. This recipe surprised me as to how well it ranked considering it was just posted in late October. But for accompanying all the soups and stews on my site – you just can’t beat it. Just like momma used to make – well……kind of. A tangy oriental sauce that goes well on rice, noodles’, or just the veggies themselves. We make it at least once a week for our weekly rice bowls. Simple and quick – comes together in minutes. For all you Meat Loaf lovers out there. Serve it with a nice Vegan Gravy, or sliced up into sandwiches. Our Meatloaf Monday Hippie Loaf comes in at number three. Inspired by Happy Herbivore. If you like pasta, then you have to try this sauce. It’s so good and wholesome, and cost pennies to make. Compare that to those expensive store-bought brands and you’ll never go back. And we finally make it to our number one recipe of 2014. I’m sure Jeff Novick will be proud. 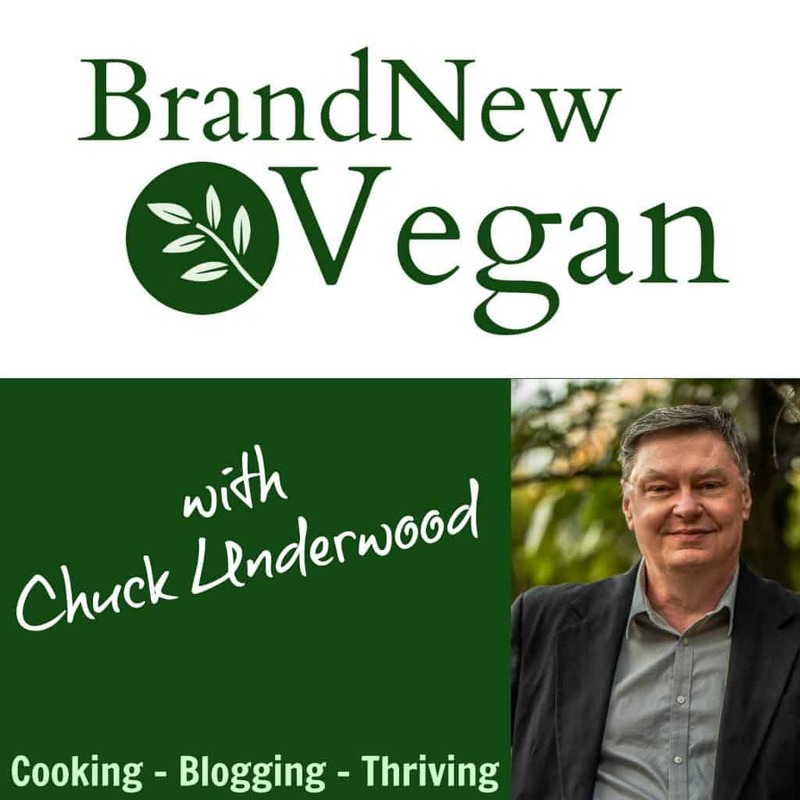 His simple 4 ingredient burgers are really that good. Perfect for those summertime BBQs, especially smothered with a little Hatch Green Chile Sauce! YUM! So there you have it, our top 10 recipes of 2014. I can tell you that some of the recipes I just posted in the latter part of the year are climbing the ranks pretty quickly. So I can hardly wait until next year to see your new favorites. Until then, have a safe and joyous holiday and a very healthy New Year!